There will be a First Time Home Buyer Seminar on Saturday, May 30, 2015, at 10:00 AM till Noon. The seminar will last about 2 hours and each participant will be able to receive a copy of their credit report. The seminar will cover all of the basics of buying a home in Delaware. The seminar will cover FHA loans, VA loans, USDA Rural Housing Loans, First Time Home Buyer Loan Programs, and the FHA 203k Rehab loans. There will be a First Time Home Buyer Seminar on Saturday, March 14, 2015, at 10:00 AM till Noon. The seminar will last about 2 hours and each participant will be able to receive a copy of their credit report. The seminar will cover all of the basics of buying a home in Delaware. The seminar will cover FHA loans, VA loans, USDA Rural Housing Loans, First Time Home Buyer Loan Programs, and the FHA 203k Rehab loans. There will be a First Time Home Buyer Seminar on Saturday, February 21, 2015, at 10:00 AM till Noon. The seminar will last about 2 hours and each participant will be able to receive a copy of their credit report. The seminar will cover all of the basics of buying a home in Delaware. The seminar will cover FHA loans, VA loans, USDA Rural Housing Loans, First Time Home Buyer Loan Programs, and the FHA 203k Rehab loans. 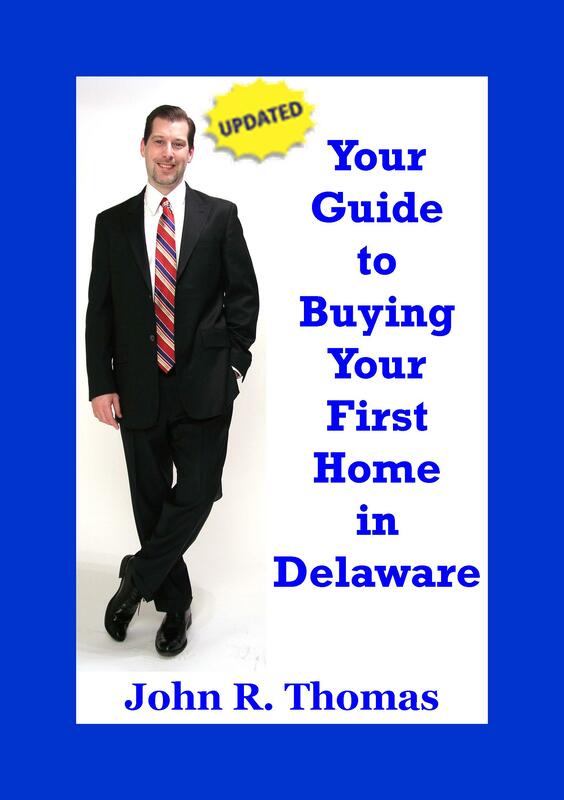 Delaware First Time Home Buyer Seminar on Saturday, January 10, 2015, at 10 AM in Dover, Delaware. The seminar will last about 2 hours and each participant will be able to receive a copy of their tri-merge credit report. The seminar will cover all of the basics of buying a new home in Delaware. There will be a First Time Home Buyer Seminar on Saturday, January 17, 2015, at 10:00 AM till Noon. The seminar will last about 2 hours and each participant will be able to receive a copy of their credit report. The seminar will cover all of the basics of buying a home in Delaware. The seminar will cover FHA loans, VA loans, USDA Rural Housing Loans, First Time Home Buyer Loan Programs, and the FHA 203k Rehab loans.